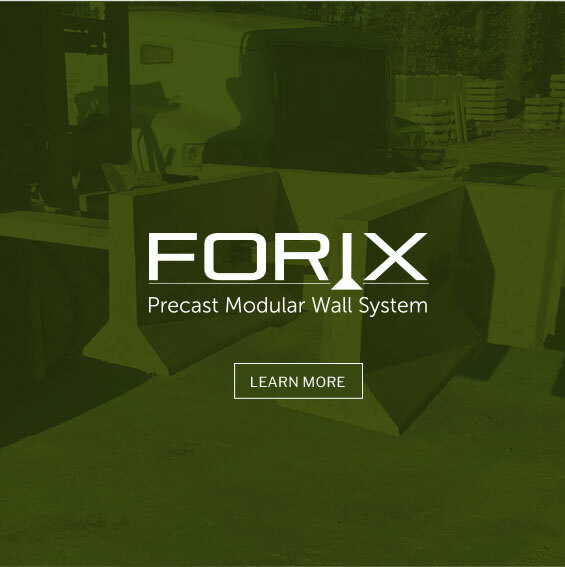 EARTH WALL PRODUCTS, LLC provides proprietary retaining wall systems and product materials for use in the construction of earth retaining walls. 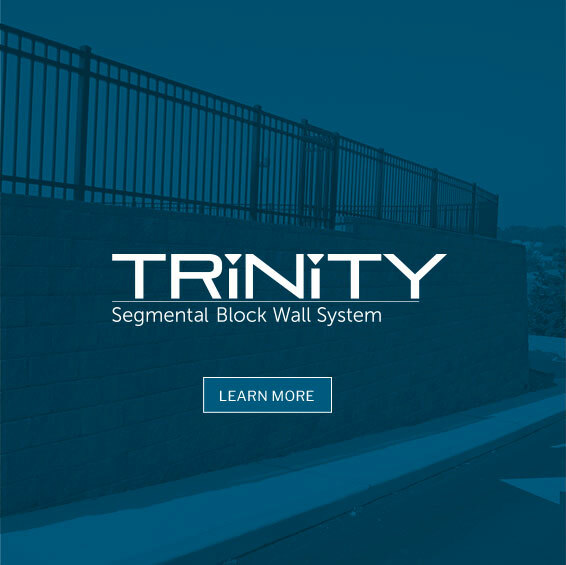 Wall systems include both gravity and mechanically stabilized earth walls for Department of Transportation, Industrial, Commercial and Residential applications. 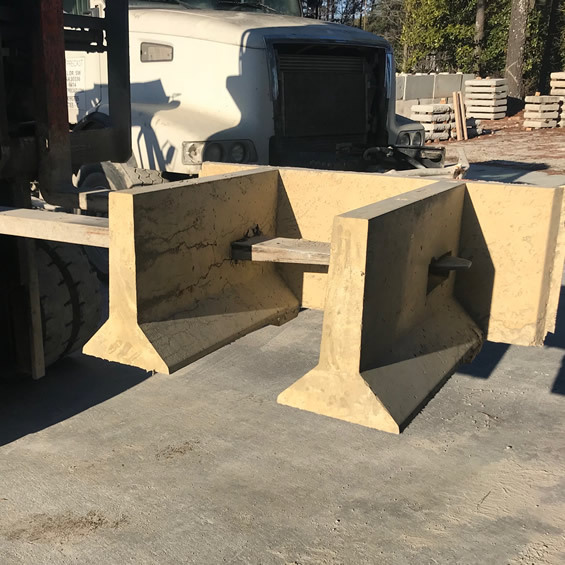 Product materials provided include filter fabric, drainage composite, pipe, geogrid, gabion baskets, collector drain, Reinforced Soil Slope (RSS) welded wire forms and face wrap along with base reinforcement. 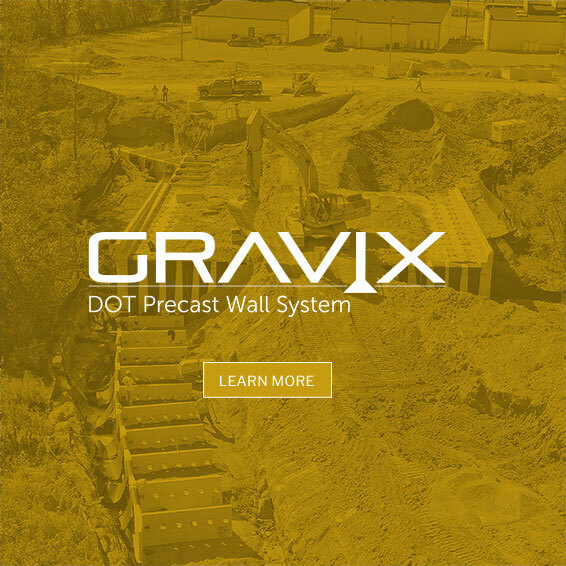 Earth Wall Products retaining wall systems include both gravity and mechanically stabilized earth walls for Department of Transportation, Industrial, Commercial and Residential applications. 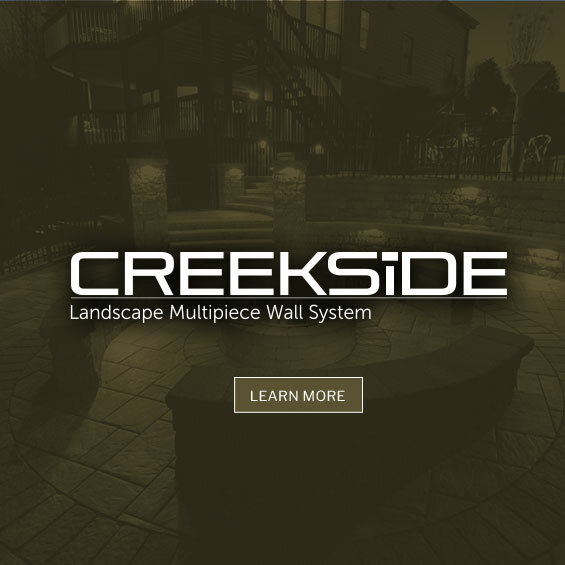 Each system is designed to meet industry demands and provide cost-effective solutions. 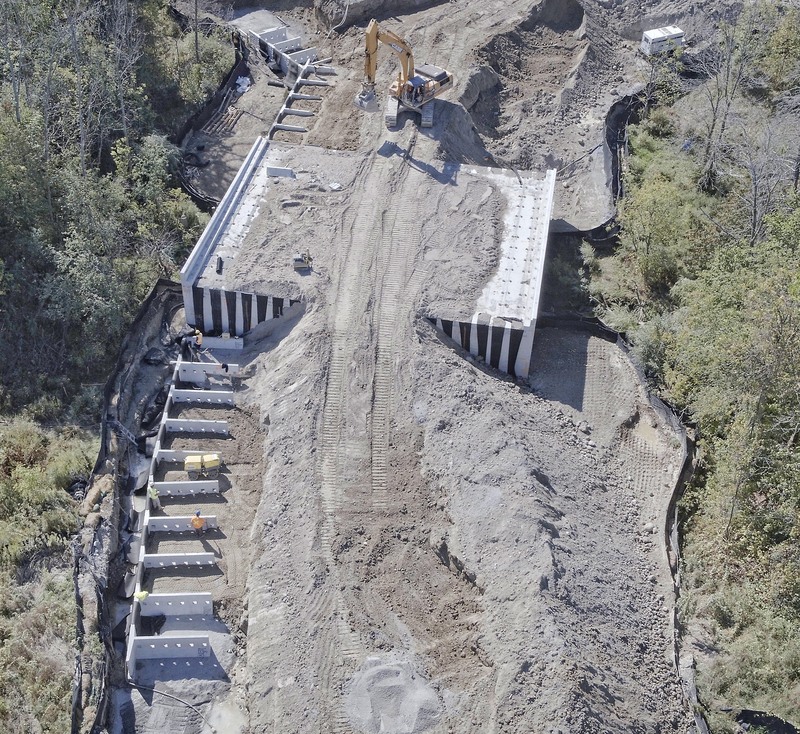 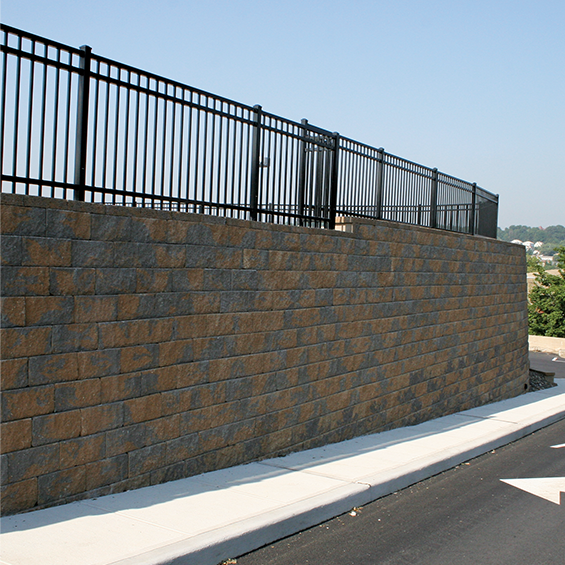 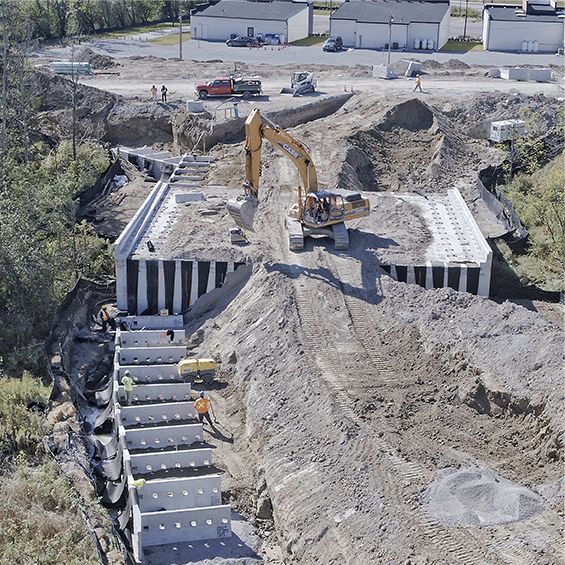 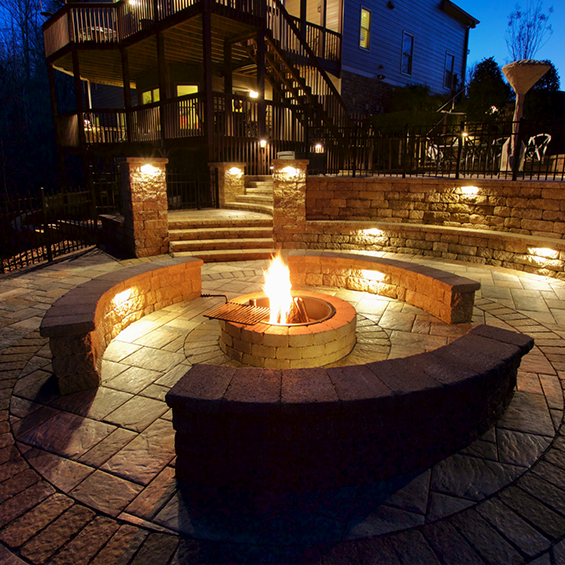 Earth Wall Products ensures retaining wall systems and products meet a variety of project needs such as transportation, commercial, residential and more.